Reservations not required, stop on by anytime. 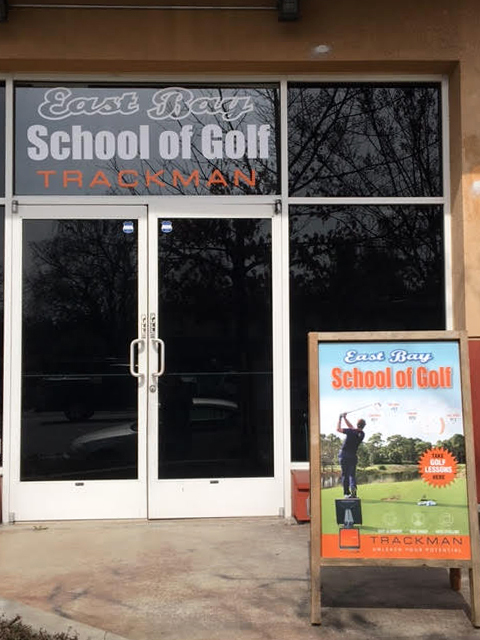 Catch a quick lesson, analyze your swing or play one of our virtual courses. BYOB!